Facebook has another data-sharing controversy on its hands. The social media giant worked out deals with mobile device makers over the last 10 years, allowing them to access Facebook user data without their permission. The New York Times reports Facebook reached deals with at least 60 smartphone makers, including Apple, that allowed companies to offer customers access to popular Facebook features, in the days before there were Facebook apps. The data transfer took place through something called device-integrated APIs -- software developed to help consumers use Facebook on different mobile devices. The company draws a sharp distinction between that practice and the inadvertent sharing of data with third-party apps. "In the early days of mobile, the demand for Facebook outpaced our ability to build versions of the product that worked on every phone or operating system," Ime Archibong, vice president of Product Partnerships, said in a statement. "It’s hard to remember now but back then there were no app stores." Archibong said Facebook, and other platforms like Google, Twitter, and YouTube, had to work directly with operating system and device manufacturers to get their products into people’s hands. Facebook says it was necessary to integrate user data with devices in order for the social media platform to work on a wide variety of smartphones. It says device makers were required to tightly control the data and to not use it for any other purpose. But The Times points out the scope of these partnerships with device makers, and what they entailed, was never publicly disclosed. 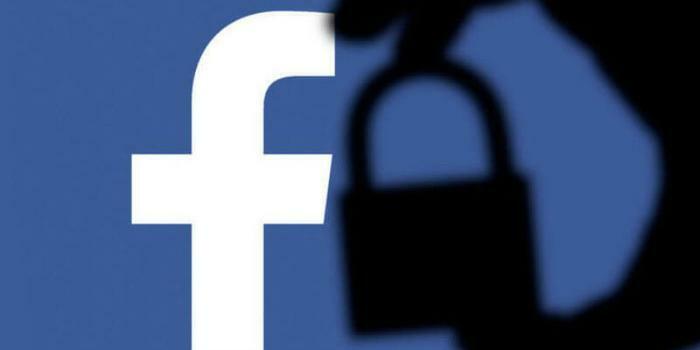 It says the revelations not only raise questions about Facebook's privacy protections, it also calls into question the company's compliance with a 2011 privacy consent decree with the Federal Trade Commission (FTC). The Times also says device companies with these data-sharing agreements had access to the data of users' friends without asking for their consent. The report maintains that some device makers were able to access personal information from users’ friends, even if those individuals thought they had taken steps to prevent any sharing. Facebook found itself in an uncomfortable spotlight in April, after it was revealed that a third-party app developer, which had access to Facebook user data, sold that data to a political marketing firm, Cambridge Analytica. In the weeks that followed, Facebook CEO Mark Zuckerberg testified before Congress, telling lawmakers that the company was taking steps to improve user privacy protection. He and other executives said the company was conducting internal audits to determine whether there had been other undisclosed data transfers.